OUR SERVICES | Georgia Bone and Joint Surgeons, PC. People who experience joint pain and loss of motion due to arthritis or wear and tear associated with age may be candidates for a total joint replacement. This is a surgical procedure where the damaged joint, such as a hip or knee, are removed and replaced with an artificial joint called a prosthesis. This prosthesis is designed to function like your own healthy joint once did. If conservative treatments such as physical therapy, injections, and changes to your daily activities do not help reduce your pain, total joint replacement may be an option for you. The knee is the largest and one of the most complex joints in the body. It is made up of bones, cartilage, ligaments, and tendons, all of which are susceptible to injury. Many people can get relief from knee pain with conservative treatment such as rehabilitation exercises or bracing, but for some specific knee injuries, surgery is required. The hip joint is one of the most important joints in the body. It supports our body weight and everyday movements. Some people can find relief from persistent hip pain with conservative treatment such as rehabilitation exercises or injections. Other types of hip pain require surgery. The most basic of movements such as sitting and standing engage our hips, therefore it is important to see an orthopedic specialist if you experience severe persistent hip pain. The shoulder is one of the most flexible joints in the body, and it helps perform our everyday tasks. Most shoulder injuries occur from overuse, acute injury, or degeneration. Non-surgical treatment options such as physical therapy and injections can often be used to successfully treat shoulder pain. If non-surgical treatments are unsuccessful, surgery may be recommended. The foot and ankle absorb a tremendous amount of stress and pressure, which can often result in strains, sprains, and fractures. Sprained ankles are very common among orthopedic injuries, and often heal with at home treatments such as RICE. However, if your ankle is swollen or if you are having difficulty walking, you may want to consider seeing an orthopedic specialist. Sports medicine focuses on helping athletes of all ages recover from sport related injuries and return to their active lifestyle. At Georgia Bone & Joint Surgeons in Cartersville, our board certified orthopedic specialists care for many types of sport related injuries. Whether you are a competitive athlete or a weekend warrior, our team can help you get back in the game. Physical Medicine and Rehabilitation (RM&R), also known as physiatry, is a non-surgical specialty that focuses on restoring function and improving quality of life to people with pain in their neck, back, nerves, joints, and muscles. At Georgia Bone and Joint Surgeons, our PM&R specialist develops a comprehensive treatment plan that may include therapies such as physical therapy, injections, acupuncture, and non-addictive medications. Minimally invasive surgery describes surgical procedures that minimize incisions in order to reduce stress and trauma to the body. Common procedures that treat herniated discs and spinal stenosis can often be done using minimally invasive techniques. These types of surgeries typically have smaller incisions, which helps reduce damage to the affected muscles, and can often lead to fast recoveries. Interventional spine injections can be used to provide pain relief and diagnostic information about the source of your pain. Typically, these injections are recommended after other conservative treatments, such as physical therapy, have not improved pain symptoms. Some of the most common types of spinal injections are epidural injections, facet joint injections and sacroiliac joint injections. These injections are administered by our PM&R specialist, David D. Hubbell, MD in an outpatient setting. Charles W. Cha, M.D. is a board-certified orthopedic spine surgeon who specializes in surgical care of the spine. He and his team offer the latest in surgical techniques, including minimally invasive spine surgery. A nerve conduction study (NCS) measures how quickly an electrical impulse moves through your nerve. They are often done in conjunction with an electromyography test, or EMG, which measure how quickly impulses move through your muscles. Both NCS and EMGs help identify, locate, and measure the extent of nerve and/or muscle damage. PM&R specialist, David D. Hubbell, M.D. is specifically trained to perform both NCS and EMGs. With these tests, he is able to successfully evaluate nerve and muscle damage. Georgia Bone & Joint Surgeons Center for Orthopedic Surgery (permit # 008-151) offers quality surgical care in a patient centered environment. We are committed to offering the highest level of quality surgical care in a safe, patient centered environment. ACLS certified registered nurses, licensed scrub technicians, and courteous administrative team members work together as a team to create an environment where patients' safety and comfort come first. 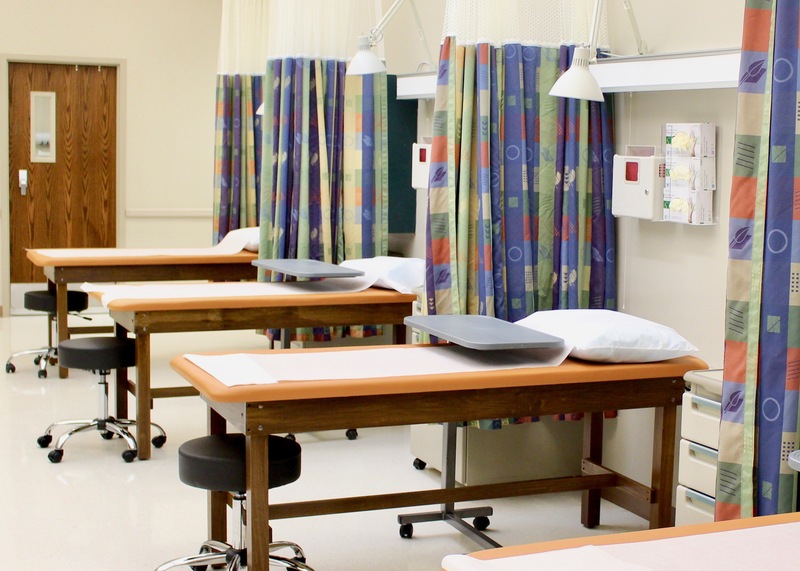 Our outpatient surgery center is state certified by the Georgia Department of Community Health and Medicare approved. As our patient, you can have confidence knowing the outpatient care you receive meets rigorous standards for safety and quality. 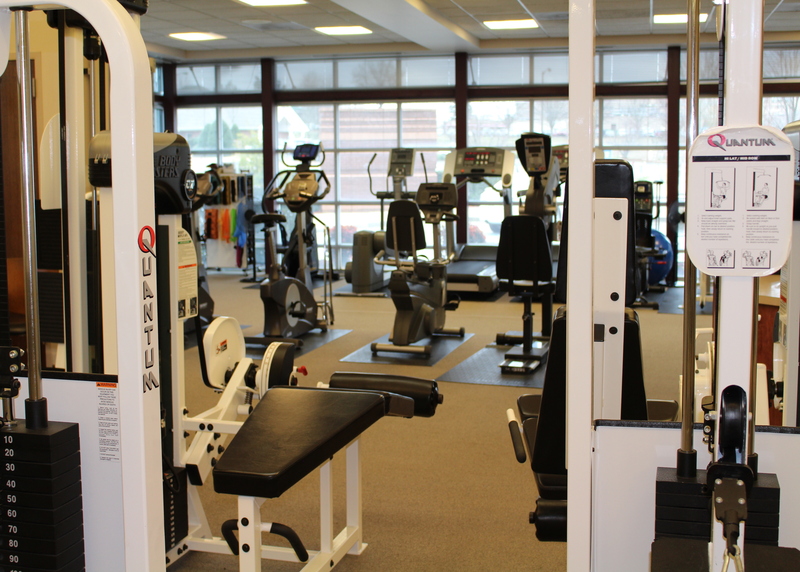 After an orthopedic injury, illness, or operation, actively participating in a quality physical therapy and rehabilitation program is key to a successful recovery. At Georgia Bone & Joint Surgeons, P.C., our Center for Physical Therapy is designed to guide and help you through that journey. Diagnostic imaging services are sometimes needed to accurately diagnosis and treat your orthopedic condition. At Georgia Bone & Joint Surgeons,P.C., both traditional x-ray and advanced imaging services are available. Our experienced and registered radiological technologists provide these services utilizing the latest technology. 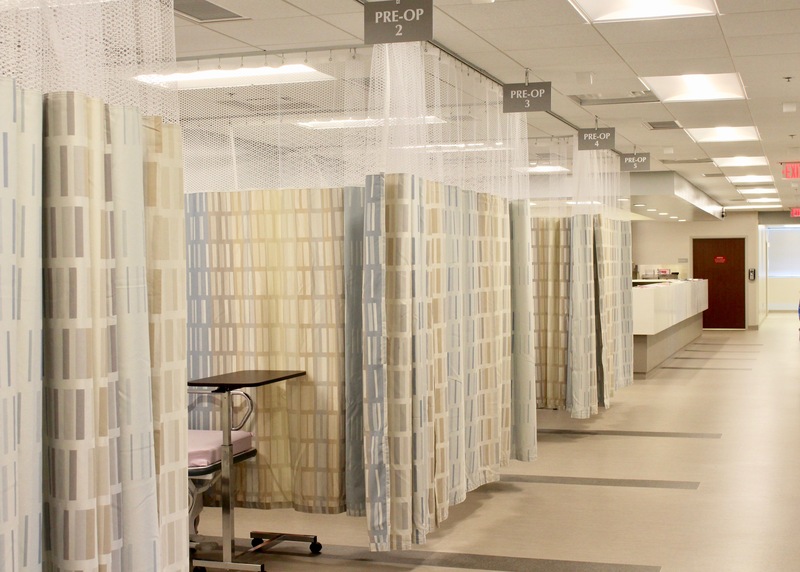 Two digital x-ray rooms are designed with the comfort and safety of our patients in mind. Digital x-ray offers superior imaging, fast results, and reduces patient radiation exposure by up to 75% versus other x-ray methods. We are pleased to be able to offer this advanced technology to our patients. Magnetic Resonance Imaging (MRI) is available on-site utilizing a 1.0 T magnet. Our MRI unit is certified and accredited by the American College of Radiologists. Our experienced and registered MRI technologists provide comfort and assistance through the scanning process. The MRI scans are read by board certified radiologists who prepare the report for our physicians.